Mohsen has five years of diversified financial services experience spanning mergers & acquisitions, leveraged buyouts, and corporate financing transactions. His experience encompasses multiple industries including TMT, consumer, ecommerce, aerospace/defense, food, business services, industrial and energy. Mohsen has worked with entrepreneurially-owned businesses, financial sponsor portfolio companies and publicly-traded corporations. Prior to joining Greif & Co., he worked in principal investing as an Associate at Marlin Equity Partners; in investment banking at Sagent Advisors (nka DCS Advisory) and BCMS Corporate; and in corporate law at Weil, Gotshal & Manges LLP and Sullivan & Cromwell LLP. Mohsen holds a Bachelor of Laws degree with First-Class Honours from the London School of Economics and a Juris Doctor degree from the University of Southern California’s Gould School of Law. 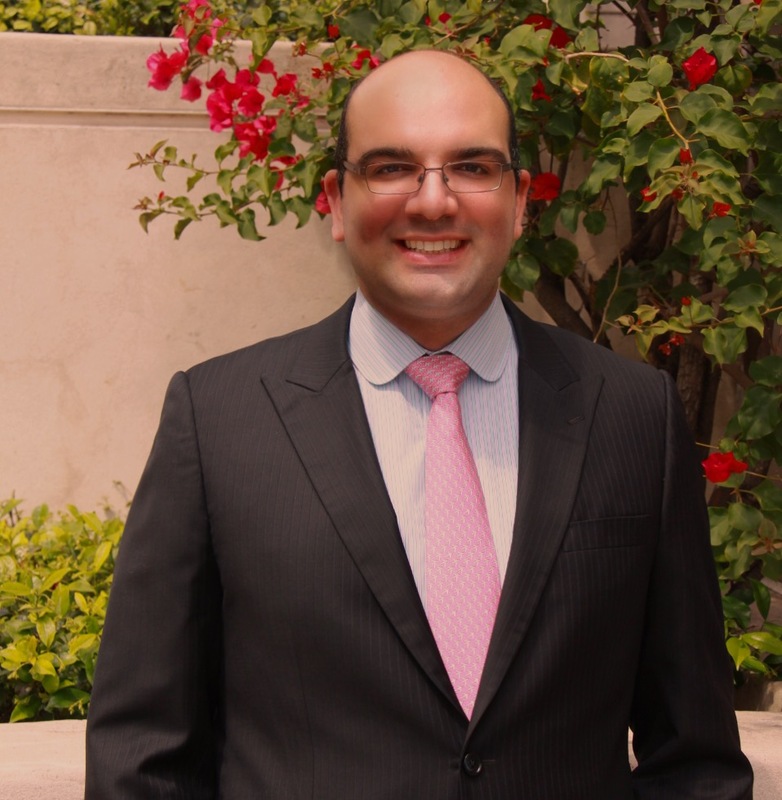 He is a recipient of the Bahrain Crown Prince’s International Scholarship and a member of both the Pacific Council on International Policy and the Los Angeles World Affairs Council.